The Reformation did a lot more than transform Christianity. 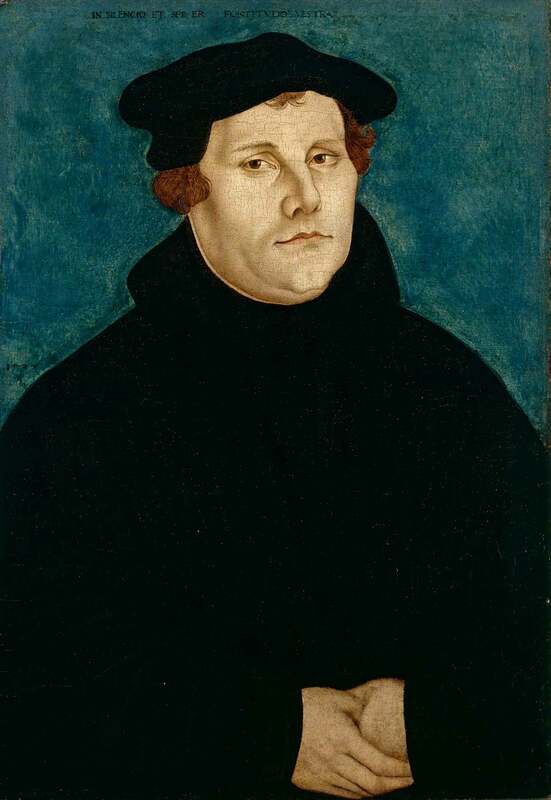 Martin Luther, by Lucas Cranach der Ältere (1529). By John C. Rao, ed. Elizabeth BruenigElizabeth Bruenig is assistant editor for Outlook/PostEverything at The Washington Post.